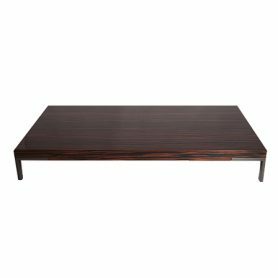 Romeo coffee table (polished ebony) by Studio Emaf Progetti for Zanotta is a wooden design coffee table. 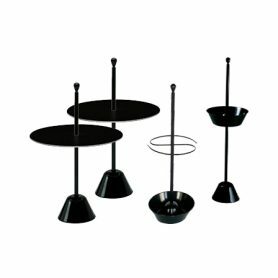 Polished ebony top and graphite-colored steel feet, it is the ideal design icon to furnish with style. Zanotta is a Made in Italy company that produces furniture items with an exclusive design. 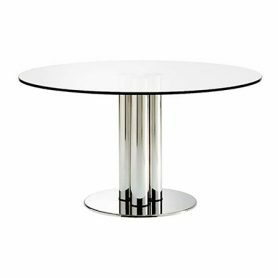 Brentano 200 by Zanotta is a table in crystal and steel, a design icon. It is an elegant piece of furniture designed by Studio Emaf Progetti. Zanotta is an Italian furniture company famous for having contributed to Italian design in the fifties and sixties. 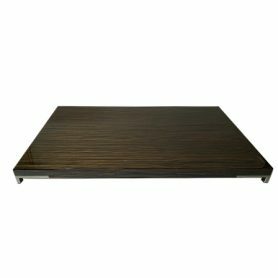 Extra Coffee Table by Zanotta is a black design table perfect for furnishing any room in your home. Zanotta is a famous Italian company that produces design furniture since 1954. 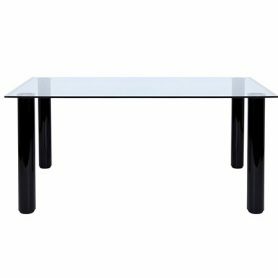 Extra Coffee Table by Zanotta is a white design table perfect for furnishing any room in your home. Zanotta is a famous Italian company that produces design furniture since 1954. 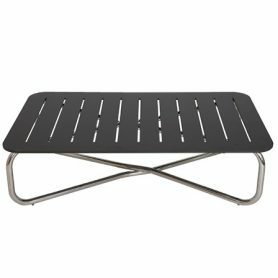 Romeo coffee table by Zanotta is a simple design coffee table with a wooden top in natural honeycomb and feet in graphite painted steel. 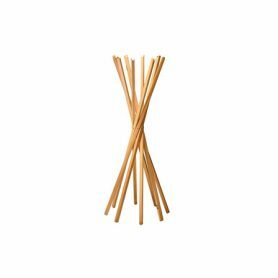 It is an ideal piece of furniture for your living room. Zanotta is a Made in Italy excellence that produces furnishing elements with an exclusive design. Romeo coffee table by Zanotta is a glossy red design coffee table designed by Studio Emaf Progetti. Zanotta is a Made in Italy company that produces furnishing items with an exclusive design since 1954. Puro by Zanotta is a very elegant and refined rectangular table. 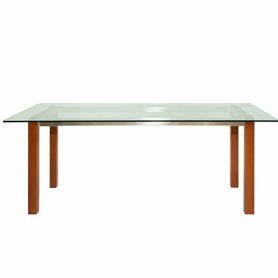 Its transparent glass top makes this piece of furniture perfect for decorating your living room with style. Zanotta is a company that produces Made in Italy design furniture. 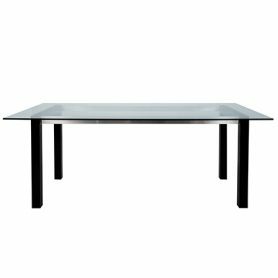 Brentano 115 by Zanotta is a table in crystal and steel, a design icon. It is an elegant piece of furniture designed by Studio Emaf Progetti. 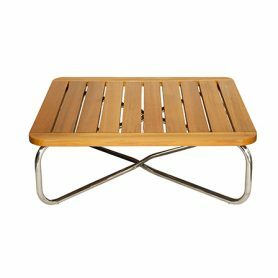 Zanotta is an Italian furniture company famous for having contributed to Italian design in the fifties and sixties. 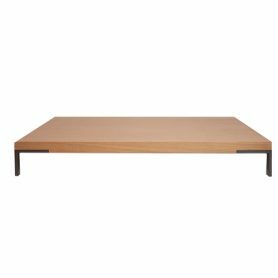 Eta Beta Coffee Table by Zanotta is a table with an elegant design. 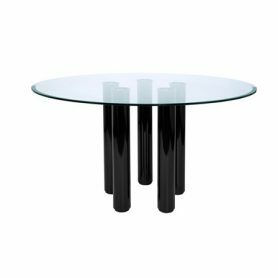 With a crystal top and a sinuous shape, it is a precious piece of furniture that gives class and style to the environment. Designer Marco Zanuso. Zanotta is a famous Italian company that produces design icons. 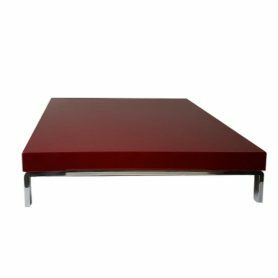 Greggy Coffee Table (polished red) by Zanotta is a coffee table with an elegant design. 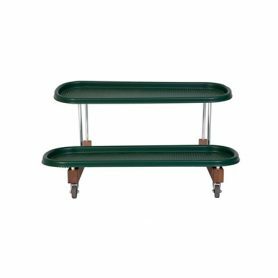 It is an original piece of furniture with a rectangular shape and a bright color. 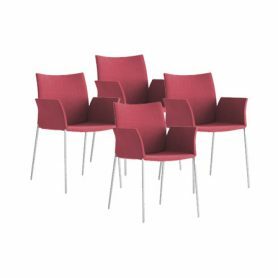 Zanotta is an important Made in Italy company that produces design furniture. 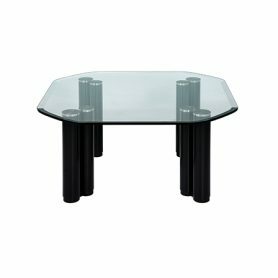 Romeo Coffee Table by Zanotta is a design table with an opaque ebony wooden top and graphite-colored steel feet. It is perfect for your home, to furnish your living room. Zanotta is a Made in Italy company that produces exclusive design furniture items. 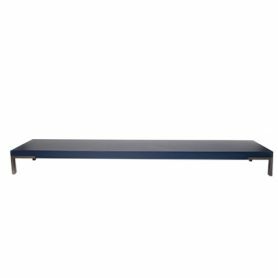 Romeo coffee table (blue) by Emaf Progetti for Zanotta is an elegant design coffee table. 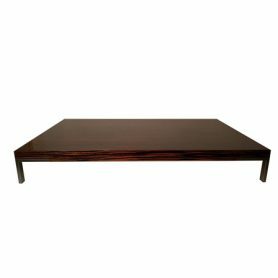 With its rectangular shape, it is the perfect object to furnish your home. Zanotta is a Made in Italy excellence in the interior design sector. 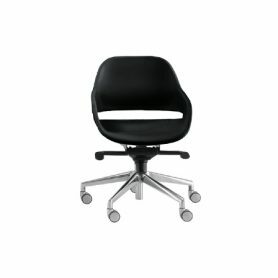 Eva is an elegante and contemporary chair, designed by Ora-ïto for Zanotta. Founded in 1954, Zanotta is known as one of the leading design brands in Italy.